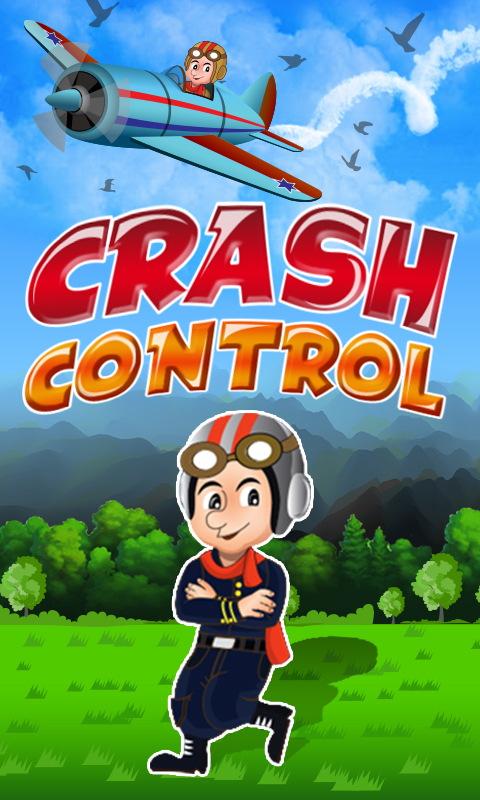 Crash Control is an action and adventurous flying game, featuring flying hero Jackson, awesome graphics and various backgrounds; where you can experience piloting in real world. Jackson is an ex squadron. 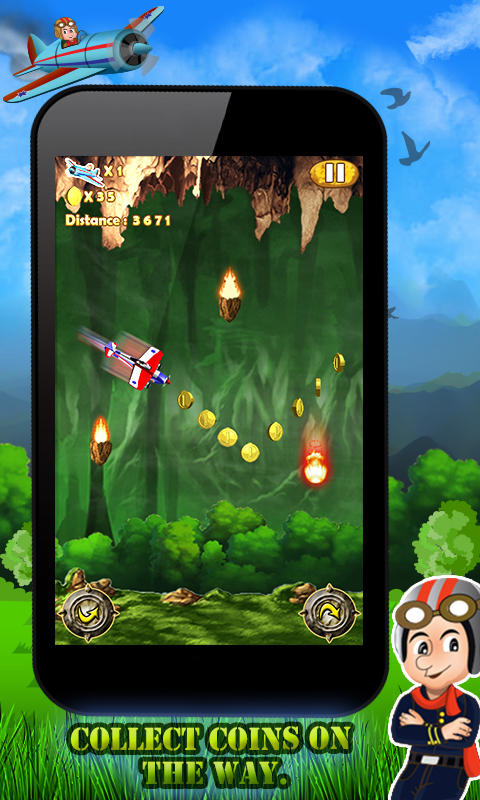 The objective of this flying journey is to help him to perform stunts, grab coins and fly as far as possible without getting crashed. 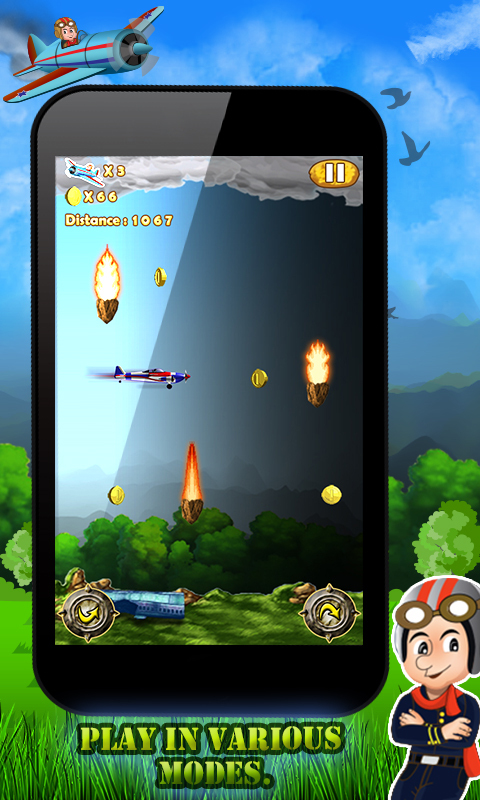 This game will test your piloting skill and your ability to become a true stunt pilot. 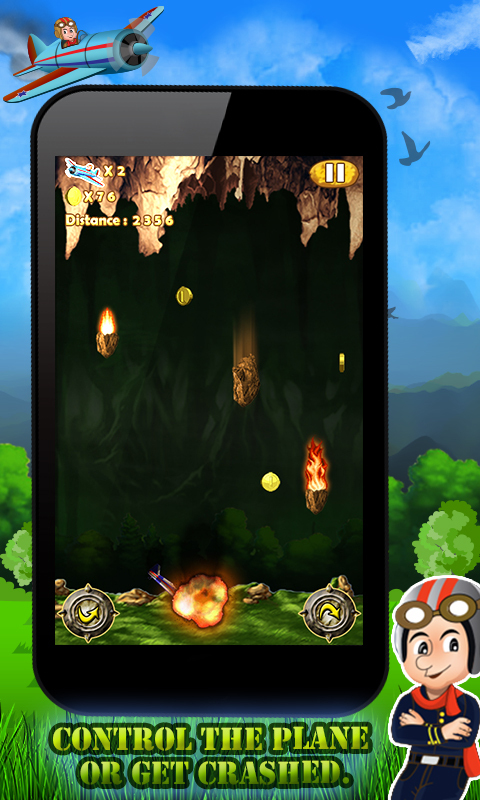 You have to beware of the fire bowls coming in the way. 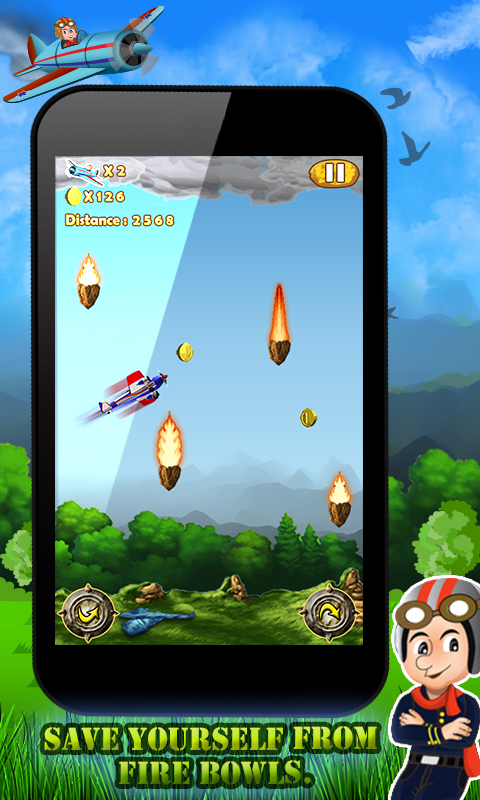 Can you help him to fly and finish his mission in this flying game?